Our vision is to see every child in a loving family. We believe every family is unique, and that family is defined by love, not just blood. Our priority is to enable a child to remain in the care of his or her birth family. However, in cases where this is not possible, we make an adoption plan for the child to place them in a safe, loving, and permanent family as quickly as possible. Adoption positively impacts all those involved with the process. It gives birth parents the assurance that their children will be raised in safe, loving, and permanent families; gives adoptive parents the joy of parenting; and gives children the opportunity to join a permanent family and grow up in a loving home. At Mother’s Choice, we support all members of the adoption triangle, including the birth parents, adoptive parents and most importantly, the child. At Mother’s Choice, we support all members of the adoption triangle. Through our Pregnant Girls Services, we support young girls facing crisis pregnancy, and provide tailored support based on the choice that they make for themselves and their future, including placing their children for adoption. Through our Child Care Home and Foster Care Services, we provide temporary care for children without families, some of whom may be awaiting adoption. Our Adoption Services fights for every child to have the opportunity to thrive, by helping them to join a forever family. Mother’s Choice received accreditation form the Adoption Unit of the Hong Kong Social Welfare Department in 2010, becoming one of three partner agencies providing adoption services and conduct adoption suitability assessments for prospective families. 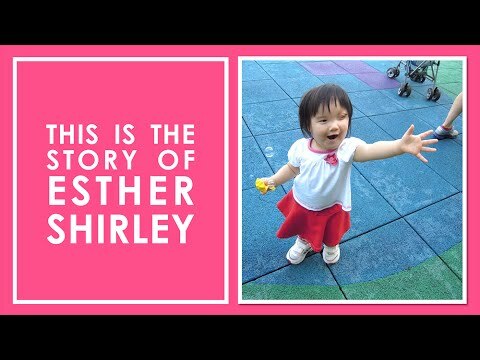 Our Local Adoption Services works with prospective and current adoptive families living in Hong Kong. We prepare, assess, equip, and empower families to provide a loving, stable and permanent home where children can thrive. Adoption is a lifelong journey, and we are committed to walking alongside adoptive families through workshops, activities, and peer support. 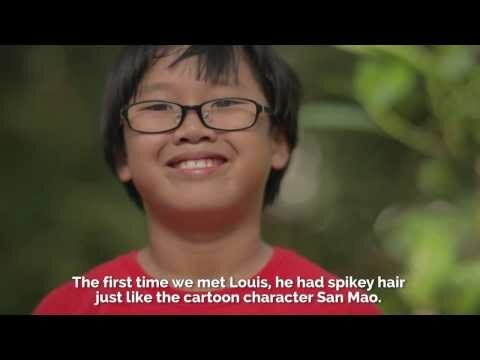 When a family cannot be found for a child within Hong Kong, our Intercountry Adoption Services prepares and champions children to be adopted abroad. We work with four adoption agencies in the U.S. to ensure that every child thrives in a safe, loving, and permanent family. Children awaiting intercountry adoptions may include those with special needs, older children, or children who belong to sibling groups. Adoption is a great act of giving love, and at Mother’s Choice, we have the privilege of helping to build families through adoption. Here are the stories of three families who were built through adoption. Contact us at 2313 5620 or adoption@motherschoice.org. To contact the Adoption Unit of the Social Welfare Department, please call 3595 1935.